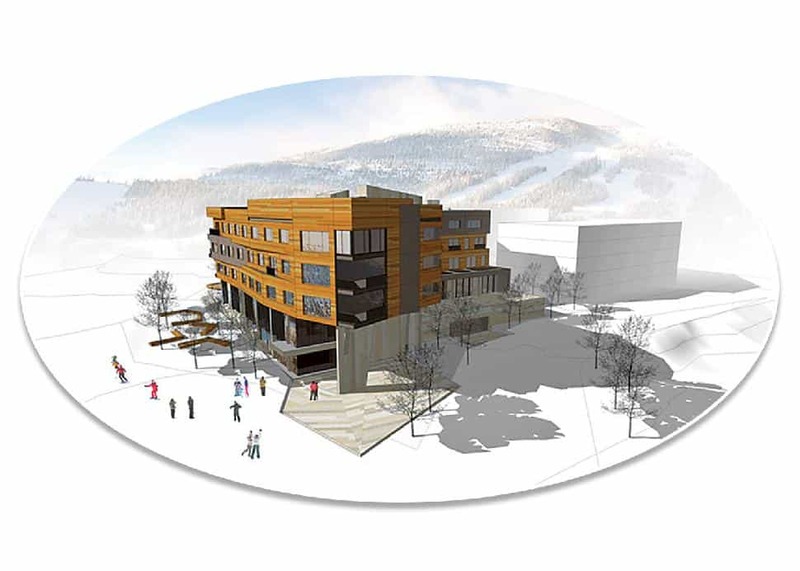 All 106 guest rooms in Rossland’s brand new ski-in, ski-out boutique hotel have a view of Red Mountain. At the base of Red Mountain Resort and the first Canadian property from Seattle-headquartered Noble House Hotels & Resorts, the Josie includes a spa, fitness facility, ski concierge and a 2,600-square-foot terrace next to the event space. The full-service Velvet Restaurant and Lounge, offering locally sourced fare, is helmed by executive chef Marc André Choquette, formerly with Cactus Club Cafe and Hawksworth. Dan Pontefract, chief envisioner at Telus and adjunct professor at UVic, believes speed has become a weapon against thoughtfulness. 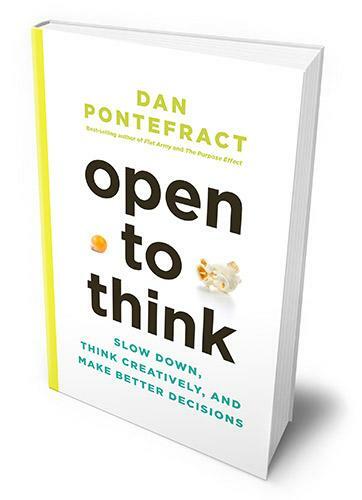 His latest book, Open to Think: Slow Down, Think Creatively, and Make Better Decisions, explores how to balance creative, critical and applied thinking. 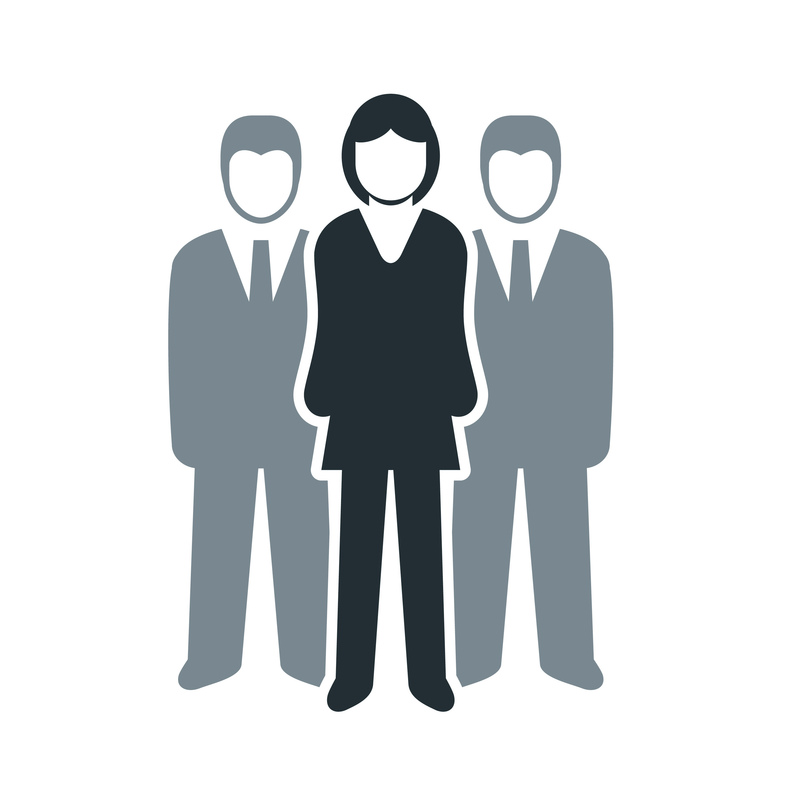 Pontefract cites diverse experts and examples, from Warren Buffett to how Chuck Noland, the character played by Tom Hanks in the 2000 film Cast Away, thought his way off the desert island. 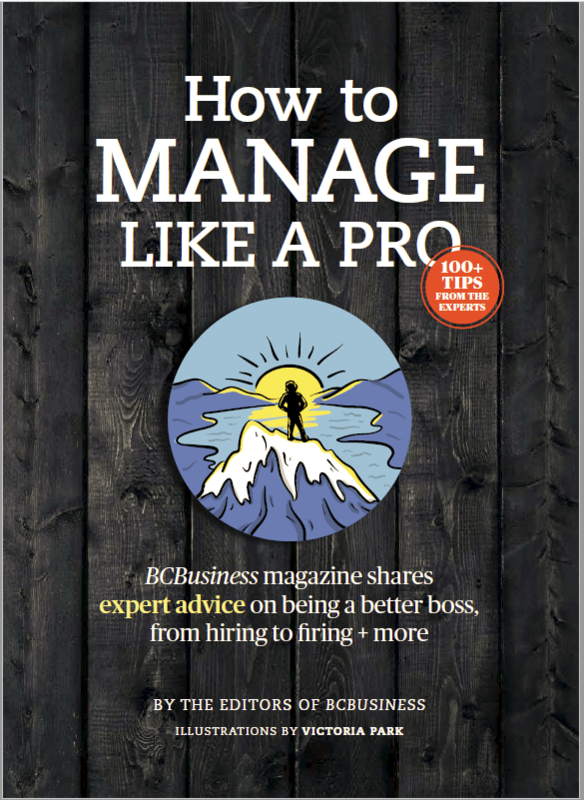 Each chapter ends with tips or questions for individuals and organizations, and there are 10 essential guidelines for open thinking to take away at the end. The NHL’s decision in 2013 to give Rogers Communications a 12-year deal for the exclusive rights to broadcast the league’s games in Canada was a landmark one at the time. 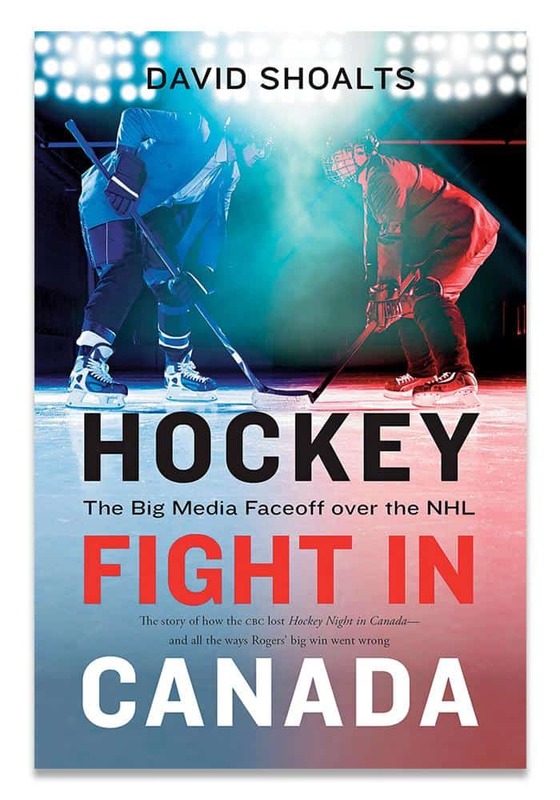 The Globe and Mail’s David Shoalts takes readers behind the scenes with Hockey Fight in Canada, which details why and how Gary Bettman and company chose to leave long-standing partner Bell Media in the dust and the troubles Rogers has had in the aftermath.